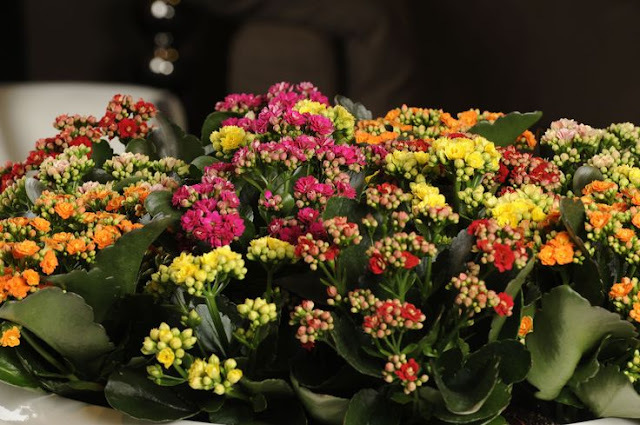 The calandiva is also called flowering kalanchoe and is classified as a succulent. The calandiva is favored as a houseplant for its shiny thick dark leaves and its long lasting blooms. 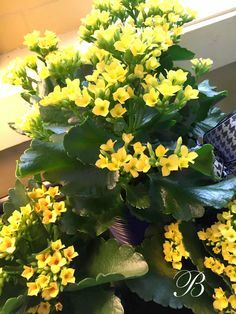 Give your plant as much sunlight as possible. Too little light causes the plant to be spindly. As a sucuulent the plant is drought tolerant. Water the calandiva thoroughly once a week or less. Wait until the soil is dry. Better too little water than too much. During growing season fertilize once a month. After flowering, pinch back the tallish stems that grow above the leaves. 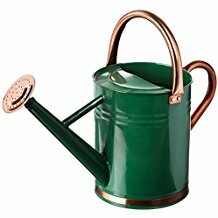 Your plant can develop powdery mildew or stem rot from over watering. Discolored leaves or furry web-like substance means powdery mildew. If the leaves are wilted, it may be root rot. If either occurs you need to cut back on watering and/or apply a commercial mixture for powdery mildew. Aphids, brown scale or mealy bugs can be wiped off gently by hand.